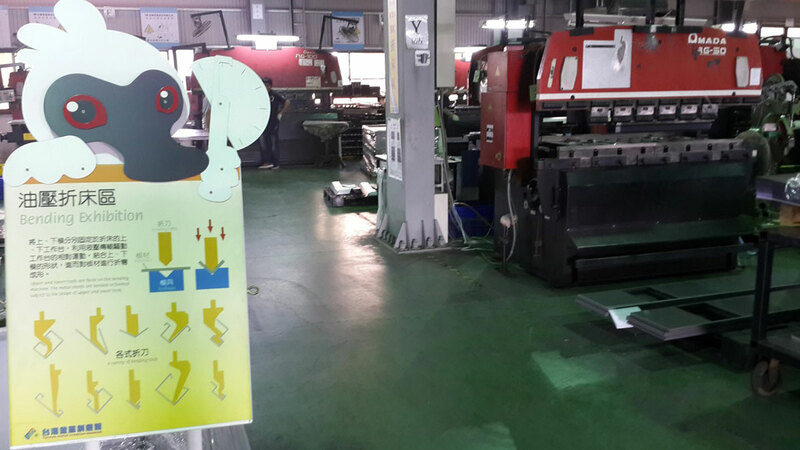 Chih Kang (Tainan, Taiwan, www.ck-metal.com.tw) is a leading sheet metal fabricator supplying precision products around the world. From Amada: Three different punch machines, Quattro laser, and the new LC2012 C1 NT with TK part picker. From Trumpf: 3020 laser, and now the new 3030 fiber with the tube cutting option (RotoLAS). 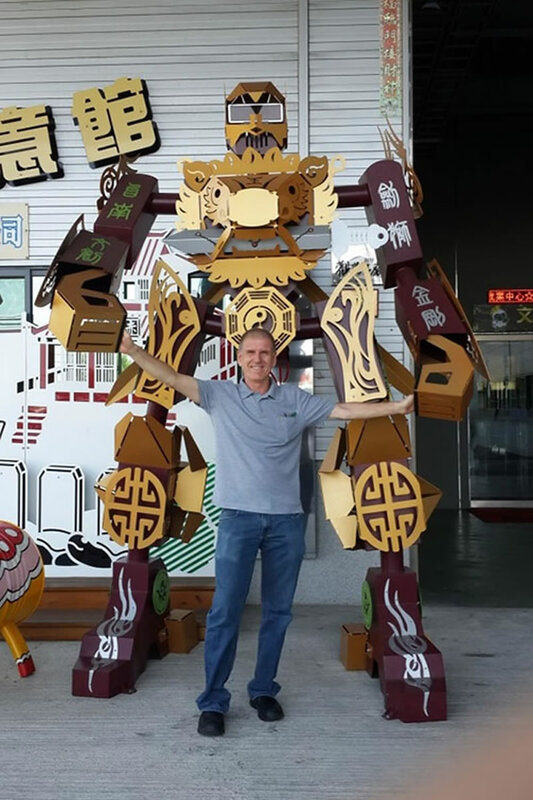 Metalix has been supporting Chih Kang for over 10 years, allowing re-use of both human training/knowledge and parts/nests, using a single software application for all the different machines and technologies. 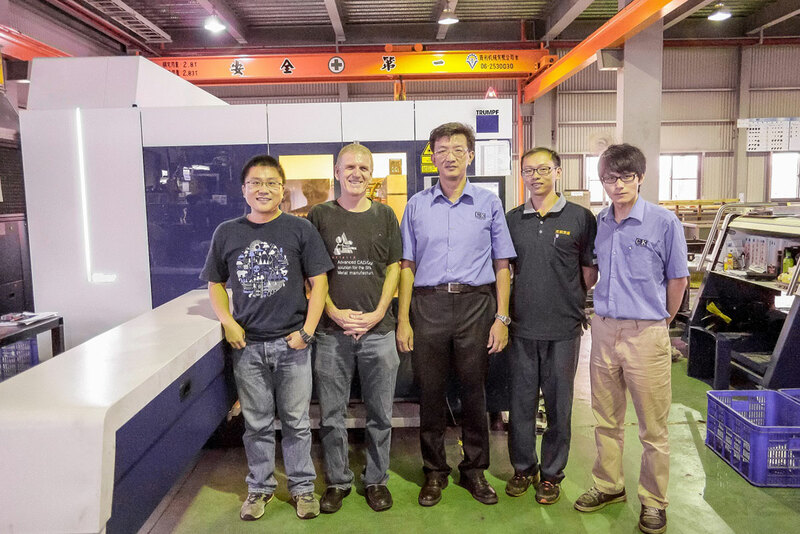 In the picture, from left: Jim Pan (Metech), Rami Baruch (Metalix CEO), Chang-Wen Wang (Chih Kang R&D Vice President), Kuo Hung-Hsien (Operators’ Leader), and Chen Chun-Fu (senior programmer). 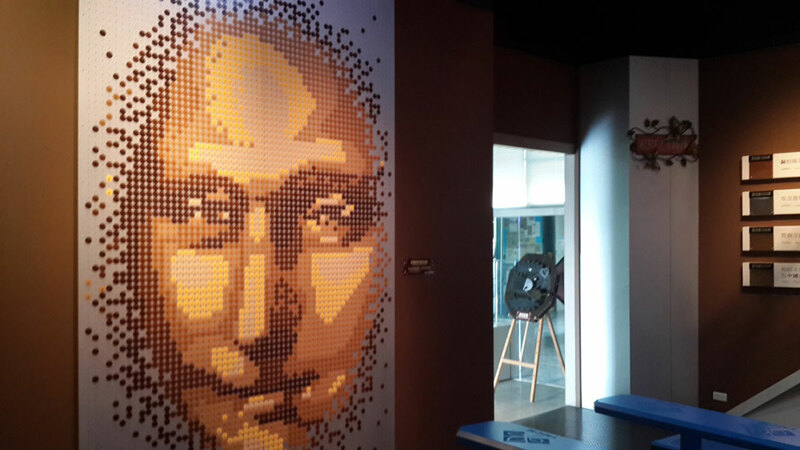 Chih Kang, in cooperation with the Tainan municipality, recently opened the world’s first “Sheet Metal Museum” in its new fabrication facility. 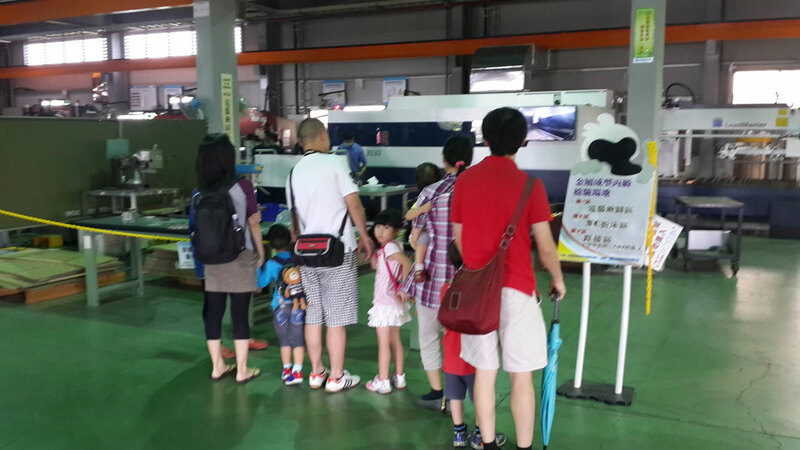 The younger generation (from kindergarten children through to university students) is exposed to sheet metal history, concepts, and advanced technology via guided tours and hands-on experiences. See a video of cutting rectangular tubes at Chih Kang (Taiwan) on the new Trumpf Fiber 3030 with the RotoLas option.